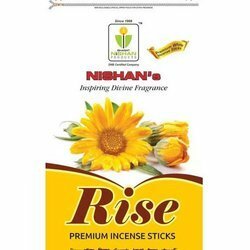 Manufacturer of a wide range of products which include vibrant incense sticks, exotic incense stick, blossom incense stick, ambrosia incense stick, tulip incense stick and rise incense sticks. 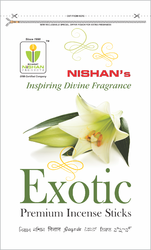 We are offering Exotic Incense Stick to our clients. 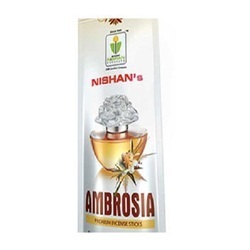 We are offering Blossom Incense Stick to our client..
We are offering Ambrosia Incense Stick to our clients. 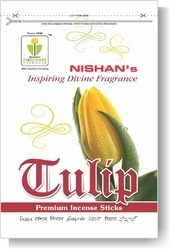 We are the Manufacturer of Tulip Incense Sticks to our clients. 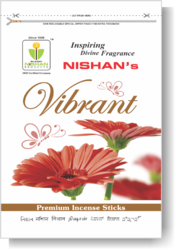 We are offering Amaze Incense Sticks to our clients.